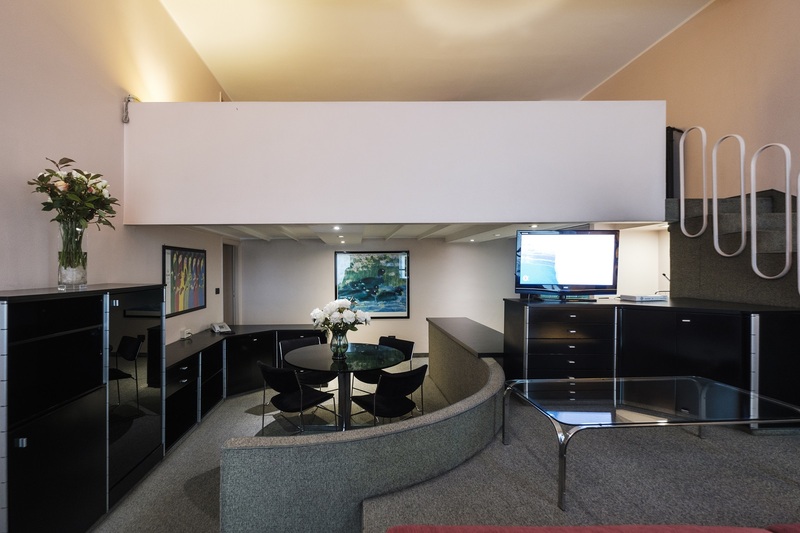 An office area equipped with free internet access, will allow you to work from home. 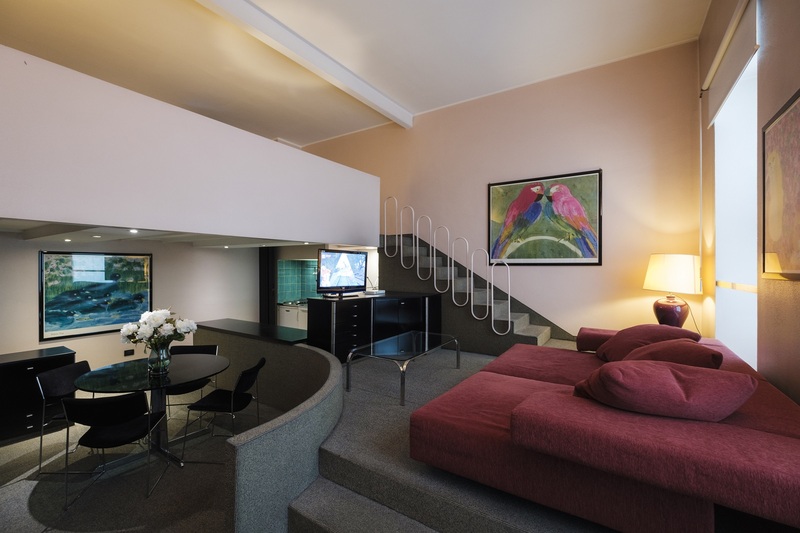 A staircase connects the dining room to the large sleeping area, with a king size bed, another television and big wardrobe, very useful to place clothes and luggage. The bathroom has a bathtub and every comfort to make you feel at home. 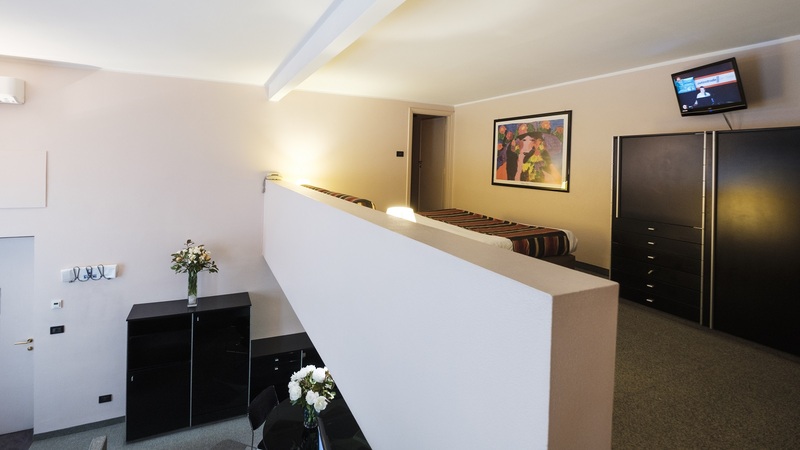 Looking for a hotel in Turin near the station?